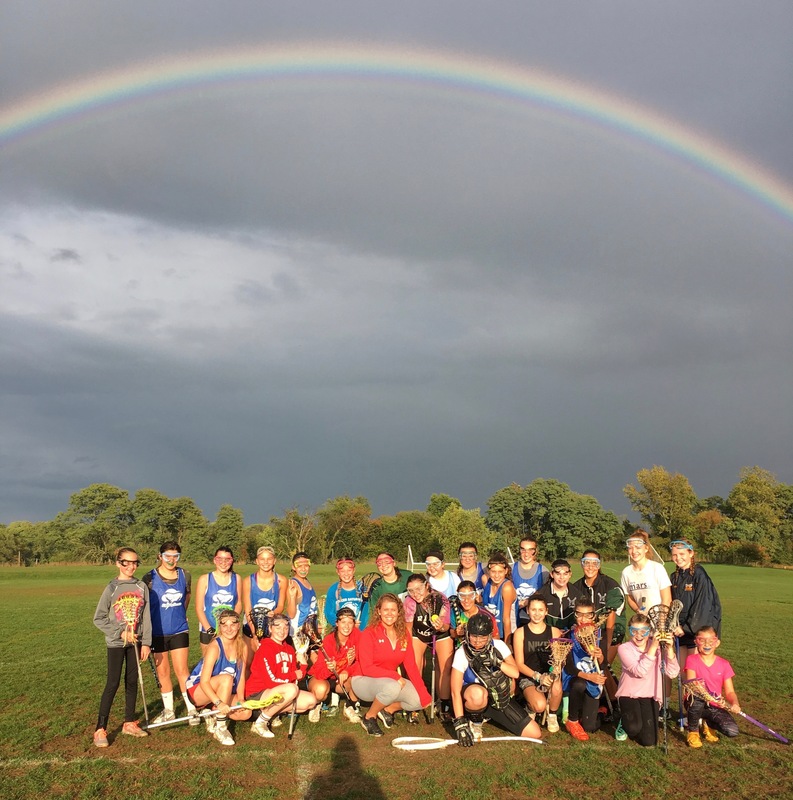 Lightning Lacrosse Fall Academy is a great time to sharpen your lacrosse skills on the field. The off-season is the time to put that work in, not at spring team practice. Our academy will work on developing new skills while maintaining the fun that is involved in lacrosse. Come give us a try and see why so many girls are coming to Lighting Academies and Leagues. We will be focusing on all aspects of the game over the fall.